 One James Pyne Signature finished print in an 11″ x 14 ” mat board in colour or black and white. The value package Know what you get guaranteed! Web size digital file of each of your finished images. For those that like it all. Know what you get guaranteed! Your choice of five images. I loved all the photos James Pyne (Photography) has taken of me and my sister at our photo session! You have a serious talent and every time I look at my pictures I am so excited to re-live one of the best days of my life. I’ve had a few glamour and head shots by James, and they turned out amazing, such professional work and fabulous personality really makes you feel so comfortable! I would highly suggest his work!